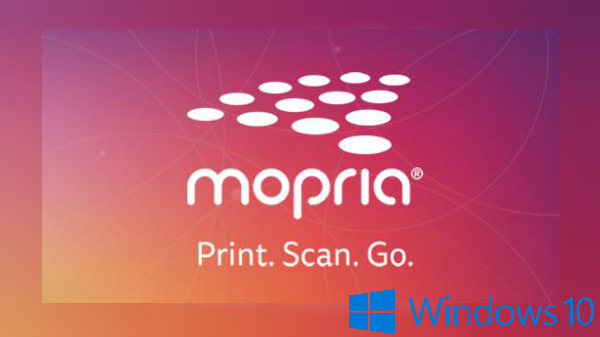 Mopria Alliance, a non-profit membership organization of leading global technology companies has launched implemented the IPP printing solution based on the Mopria standard, in the latest version of the Windows 10 operating system. What is IPP printing solution? Mopria is a set of standards offering simple and seamless printing to millions of certified printers and multi-function printers. Beginning with Windows 10 October 2018 Update, Windows added support for Mopria certified printers. When users install a new printer and Windows Update is not available, Windows will automatically install the Mopria certified printers. This eliminates the need for users to install any additional software or drivers, allowing them to print easily, regardless of the printer's brand. The Mopria solution guarantees that users will always have print capabilities as long as they are connecting to any of the 120 million deployed Mopria certified printers, including over 3,000 models from manufacturers in the Alliance. 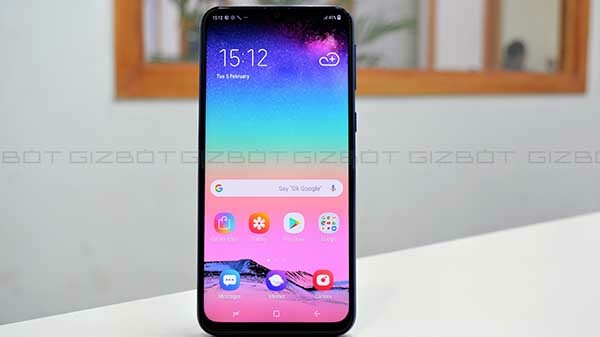 This includes users who may travel and need to connect to multiple printers in new locations or users who don't always have access to an internet connection. The Mopria print technology supported by Windows 10 lets users easily customize color, print quality, resolution, number of copies, duplex, paper size, page range, media type, orientation, input tray selection, and output bin selection. The Mopria Alliance was founded by Canon, HP, Samsung, Xerox, and the nonprofit membership organization has since grown to 21 members, representing the worldwide print and scan business. 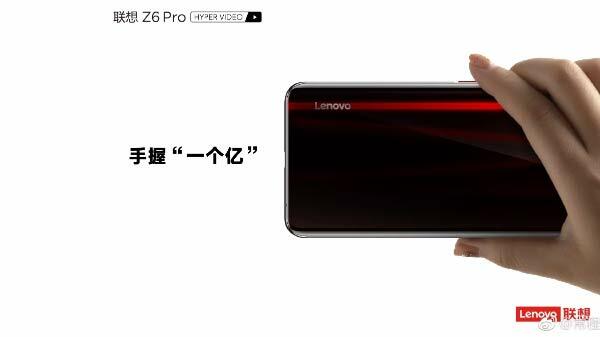 In addition to the founding companies, the Mopria Alliance today includes Adobe, Brother, Epson, Fuji Xerox, Huawei, Konica Minolta, Kyocera, Lexmark, Microsoft, OKI Data, Pantum, Primax, Qualcomm, Ricoh, Sharp, Toshiba, and YSoft. Implementing the Mopria standard in the most recent Windows Update enables us to continue to modernize the printing process for our customers. We are pleased to be a part of the Mopria Alliance and are looking forward to continuing our work together to find better solutions for end-users. This update to Windows 10 marks another major operating system release of Mopria print technology. While we were initially focused on mobile printing, the expansion to Windows 10 not only expands our coverage but also demonstrates the versatility of Mopria technology and solidifies our position as a scaled universal standard making printing easier for everyone.